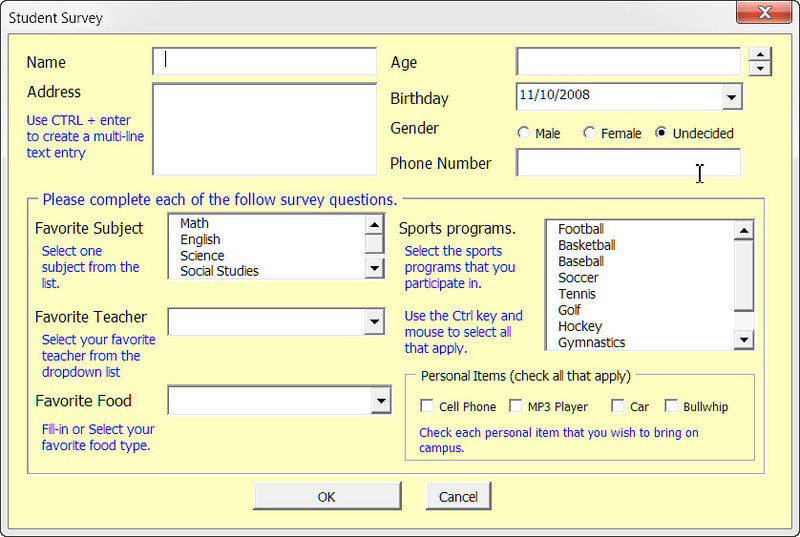 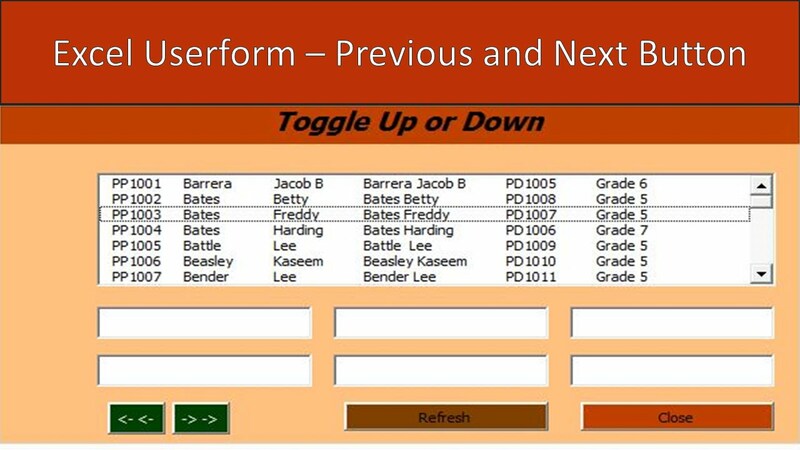 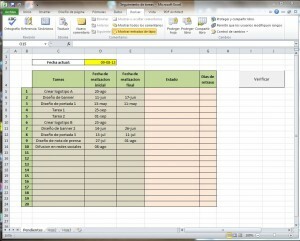 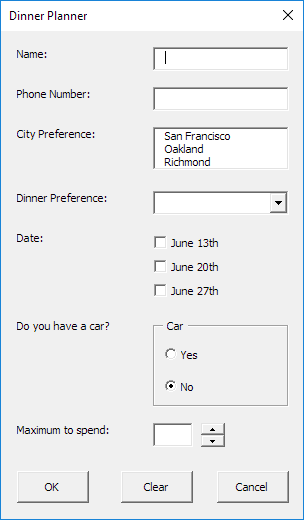 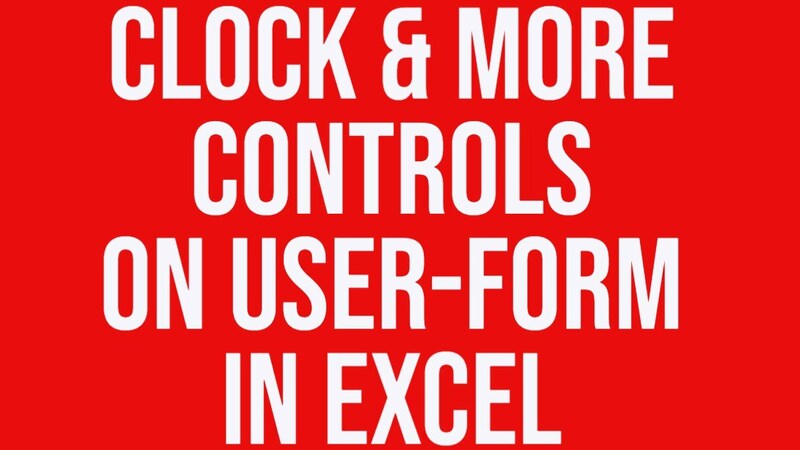 Userforms called from macros are an elegant way of collecting data from the user to be presented in a document. 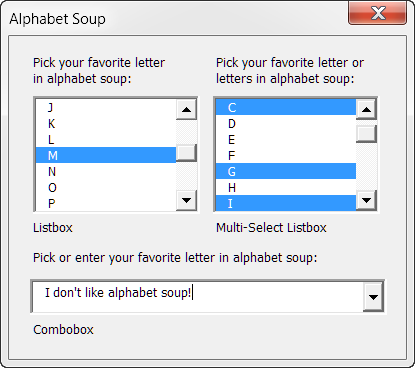 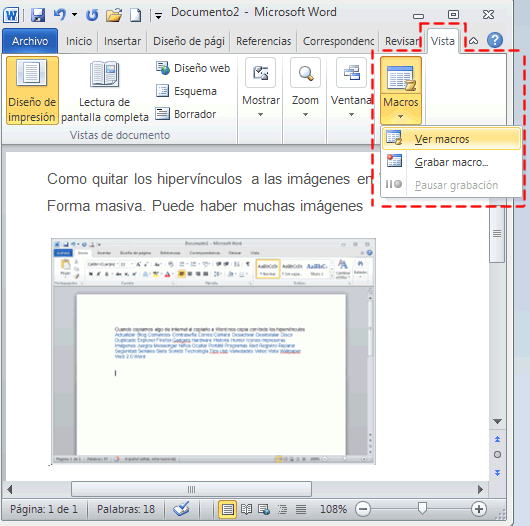 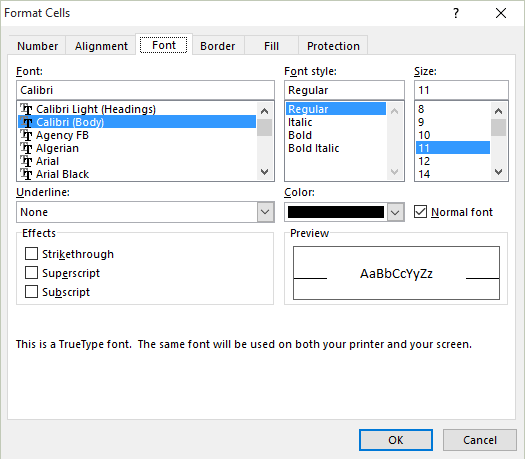 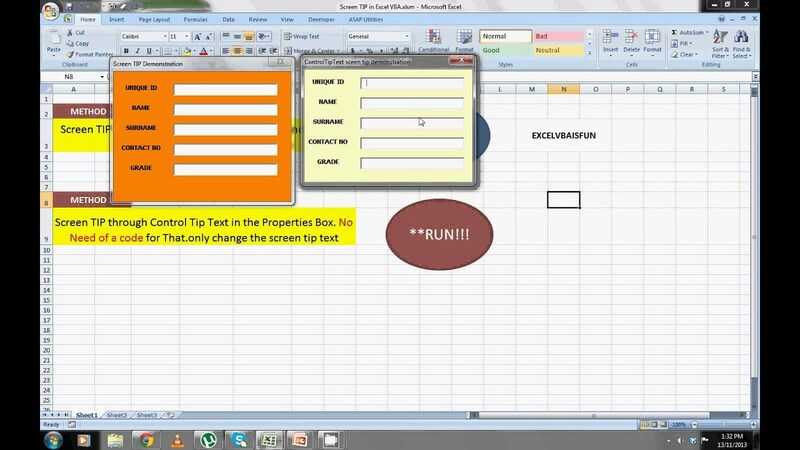 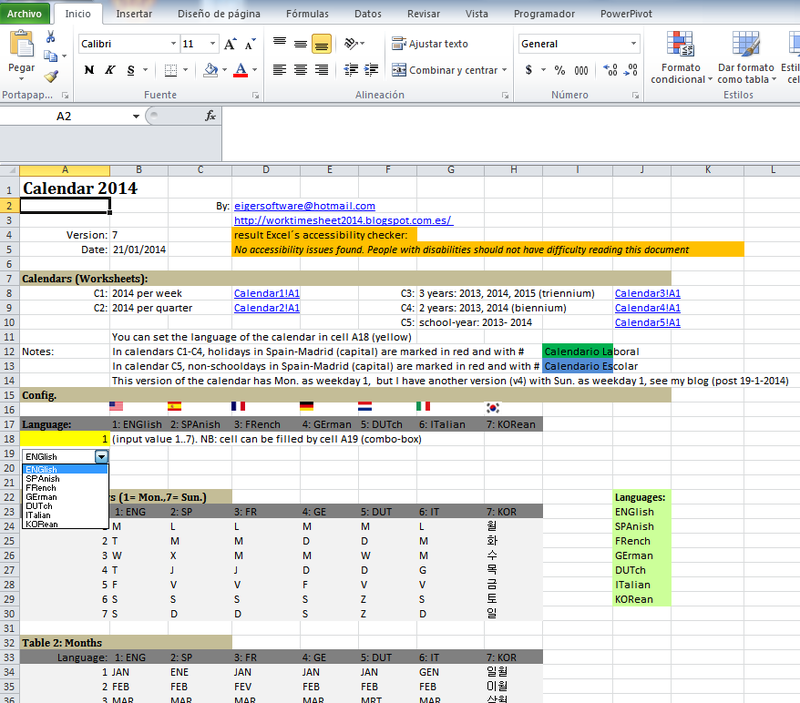 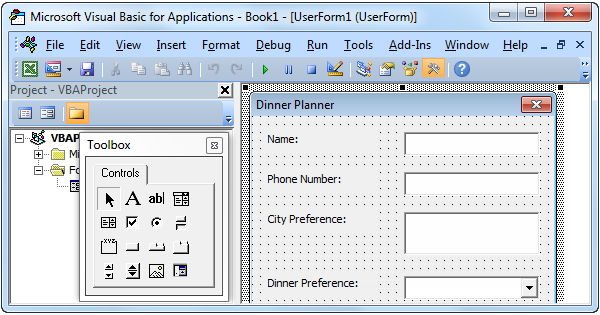 They have many uses in Word documents and templates - and some more advanced examples can be seen in the various add-ins available elsewhere on this web site e.g. 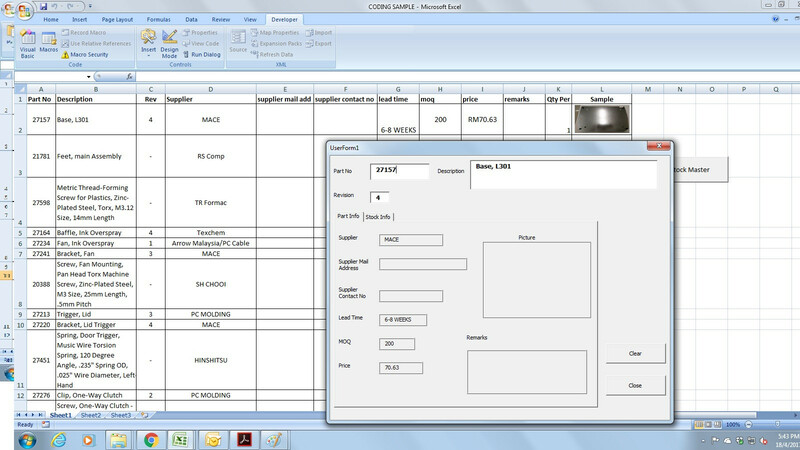 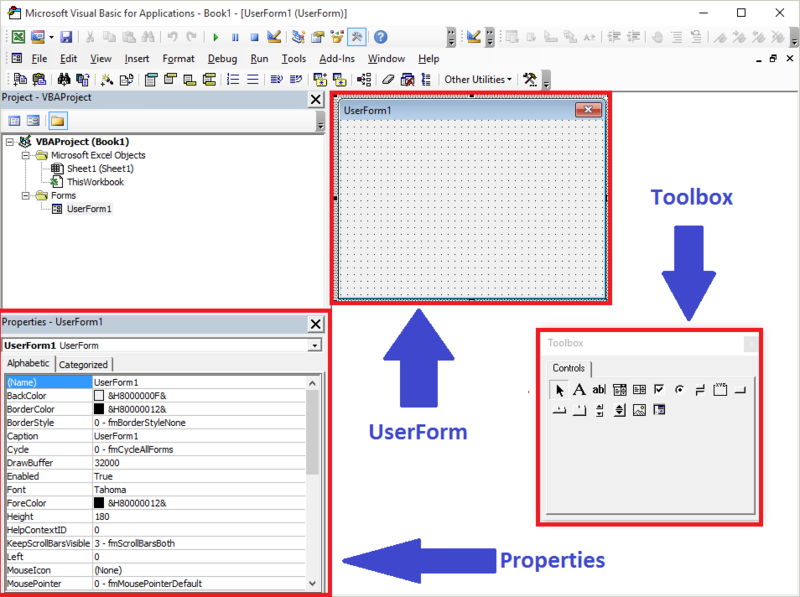 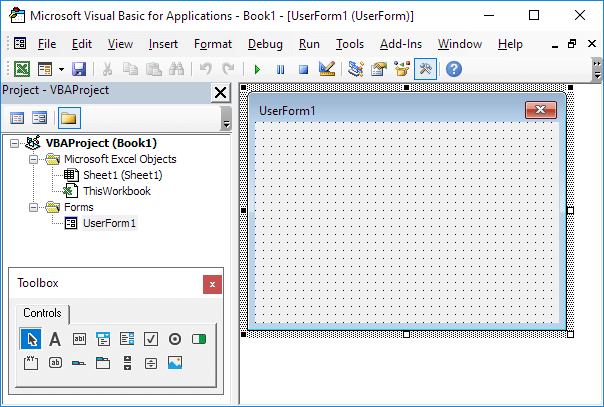 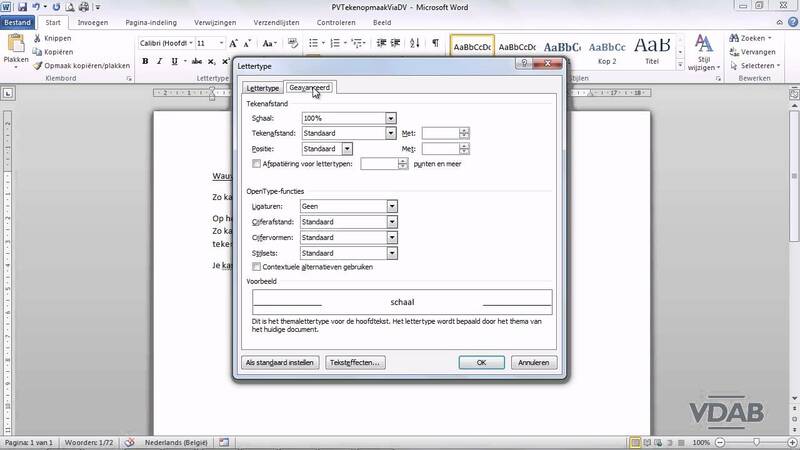 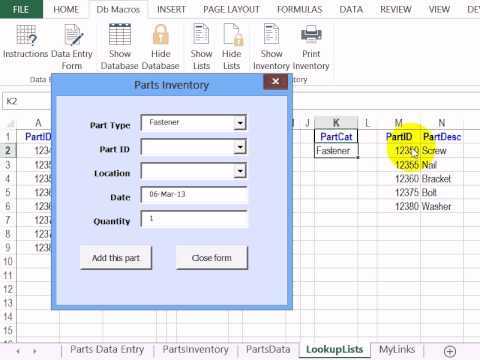 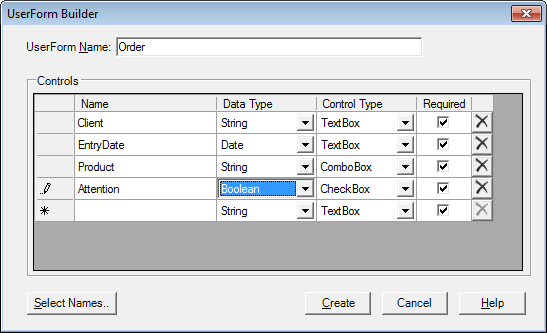 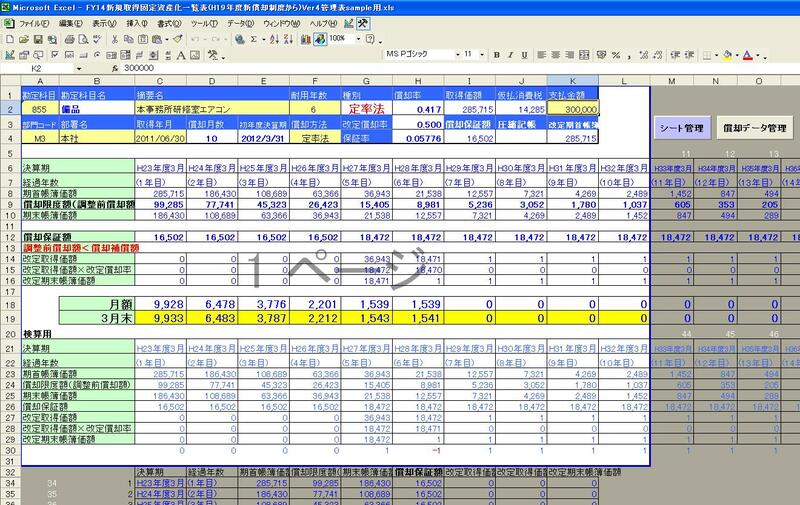 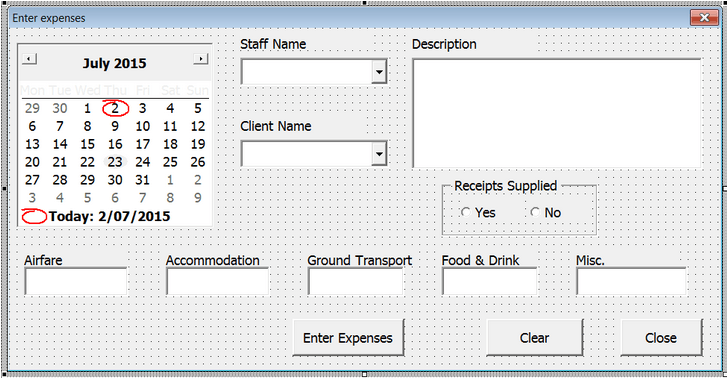 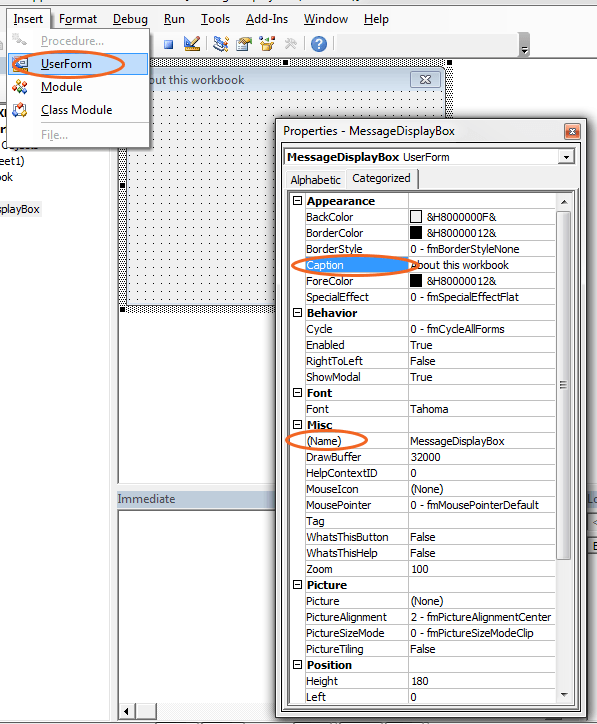 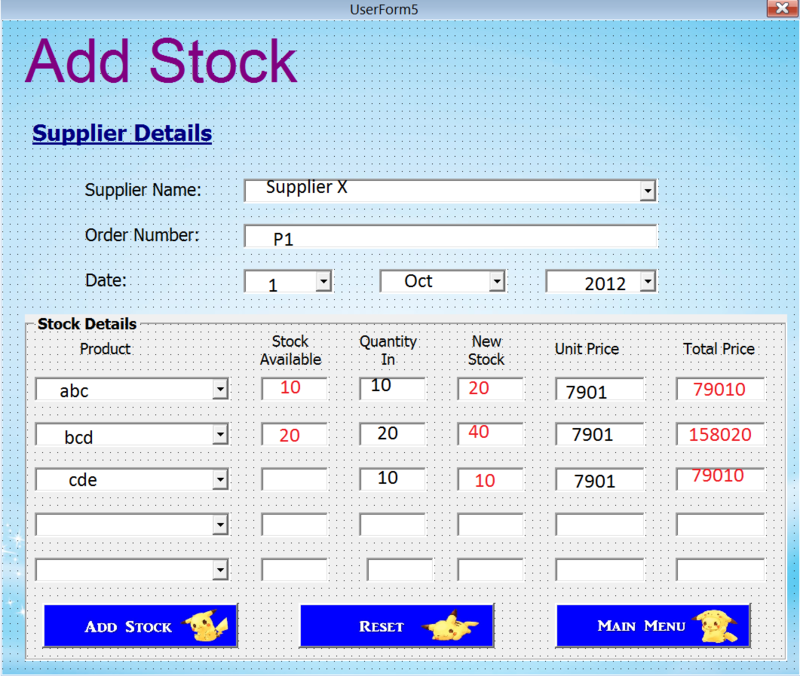 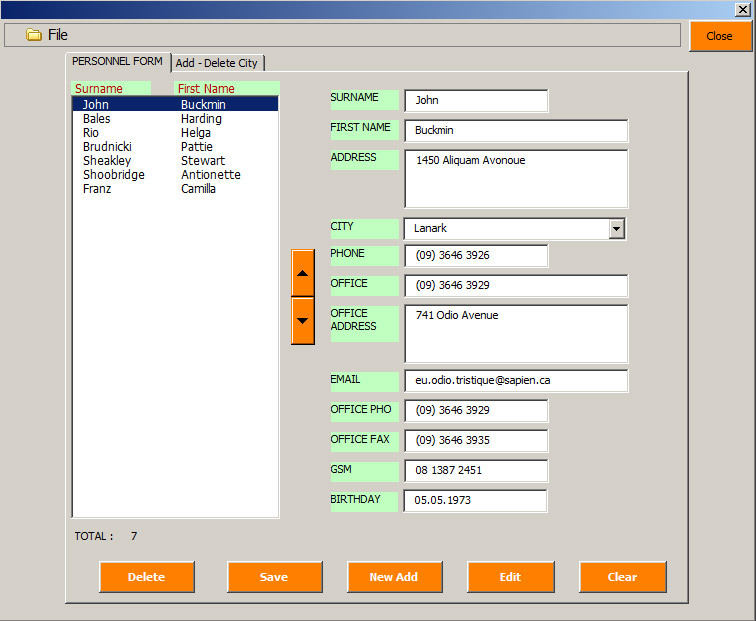 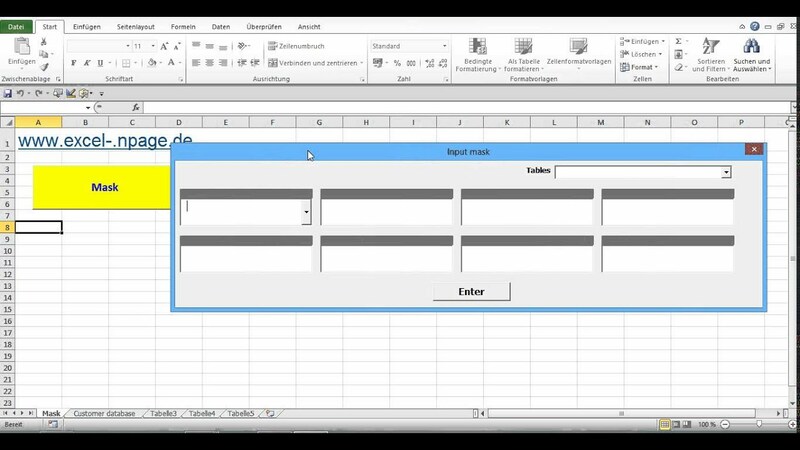 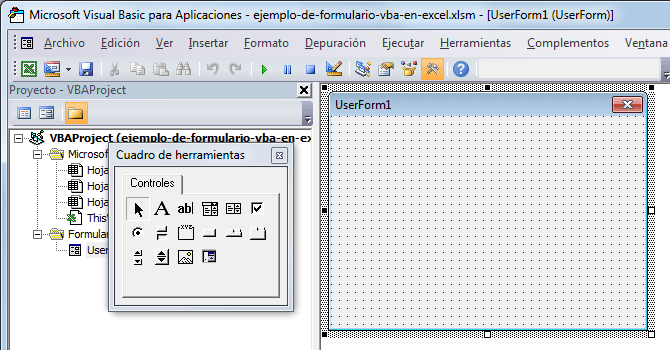 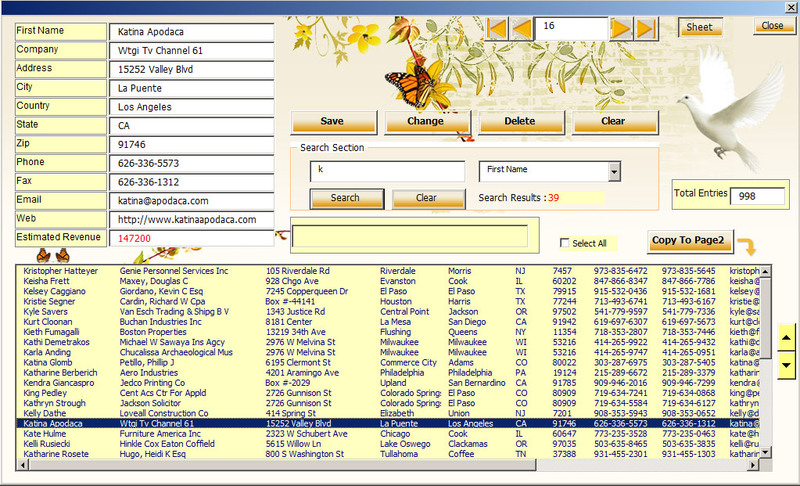 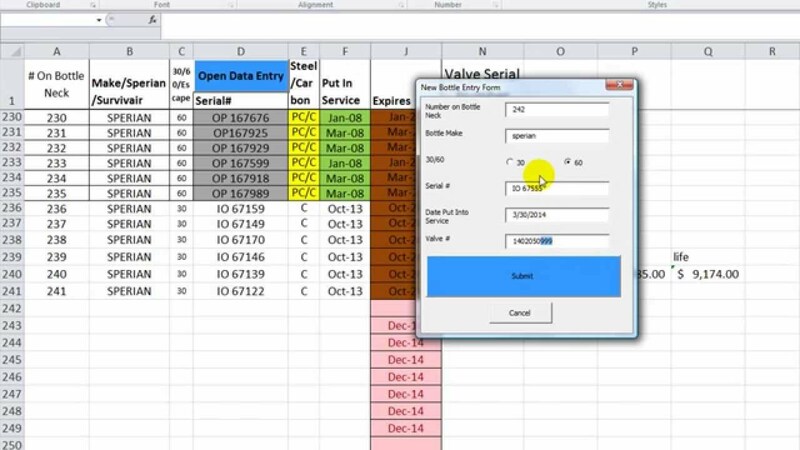 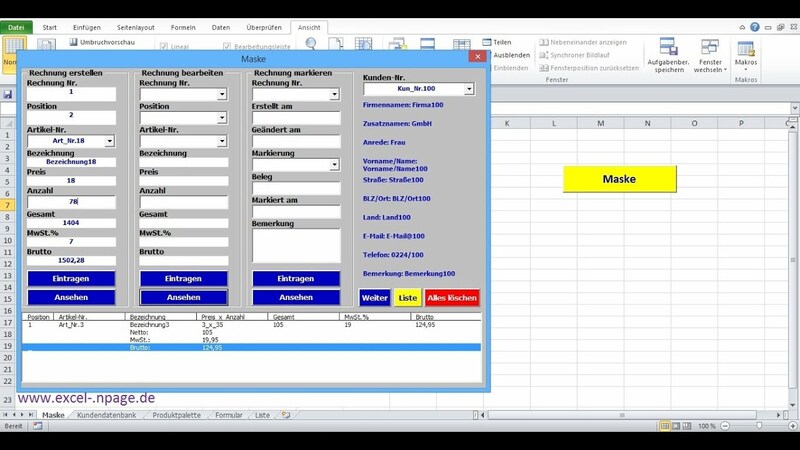 in the variables editor add-in, and the invoice template both of which make much use of interconnected userforms.